Not ALL veggies and herbs thrive in full sun. Some of them, particularly the leafier ones, benefit from a little shade on a hot day. 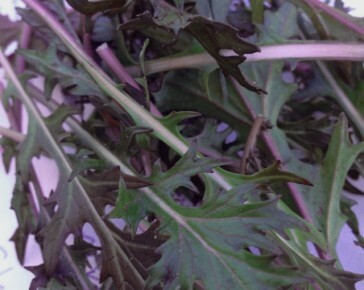 Wild Rocket tends to do better with a bit of shade to keep the soil cool and prevent it from bolting. Be sure to keep it well watered too. 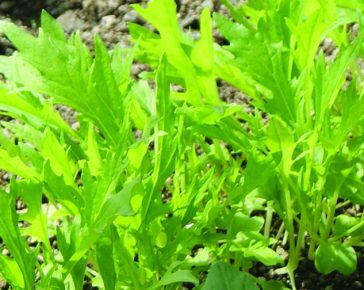 Mizuna, like Wild Rocket, will be less prone to bolting when grown in a slightly shady area of the garden. 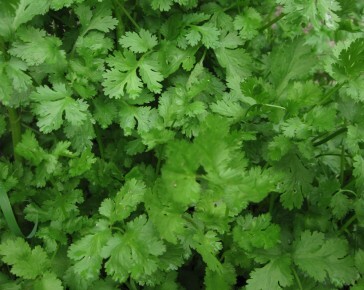 The problem most people have with growing coriander is that it runs to seed and flowers really early. This can be prevented by growing it in shade and keeping it well watered. 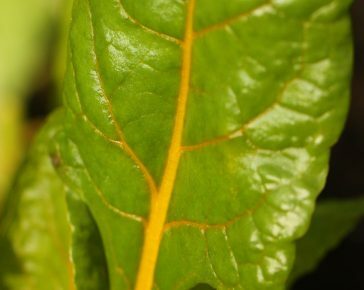 You’ll get more leaves from this delicious salad plant by growing it somewhere a little cooler, i.e. in light shade. 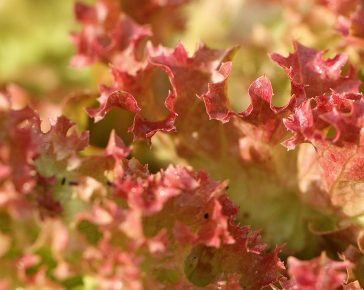 Lettuce really does well in light shade (and even not so light shade) and you’ll get loads more leaves from each plant throughout the season. Mint thrives in the shade! 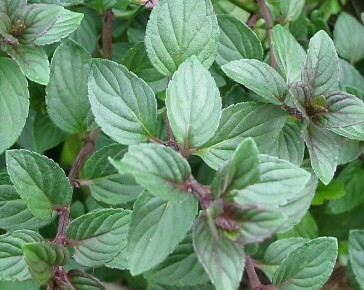 It just loves the cooler temperatures, so pop a pot of mint in a shady spot and watch it grow! 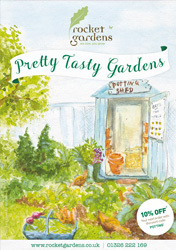 Other herbs that do well in light shade include chives, oregano and parsley. Being leafy crops, you’ll find that these both do well with a bit of shade. Be sure to pick the outer leaves regularly to keep them going longer, and you can enjoy them for months on end! 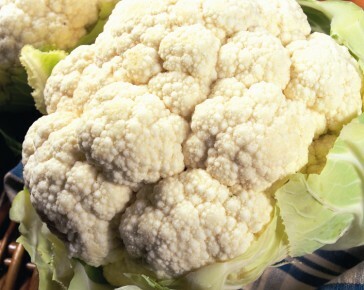 If we have another hot summer like last year, then cauliflower will be very grateful for a bit of shade. 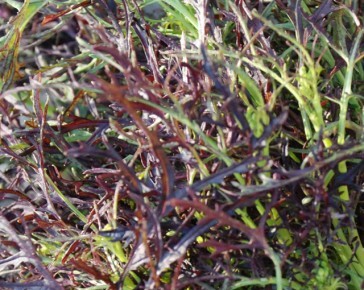 It is a cool loving vegetable and the heat of the full sun can be a bit much for it!